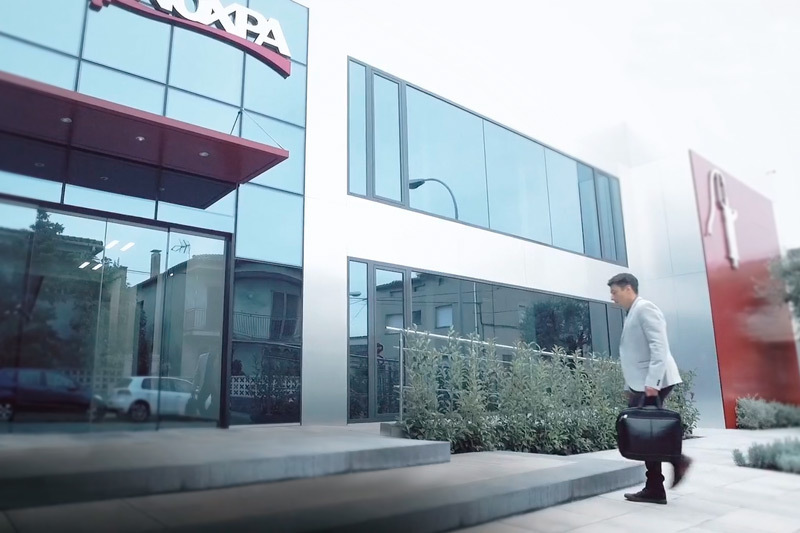 Founded in Banyoles, Spain, INOXPA is a renowned and long-standing business group specialised in the manufacture and sale of stainless steel fluid handling components and equipment, management of processes and services in the food-processing, cosmetic and pharmaceutical industries. 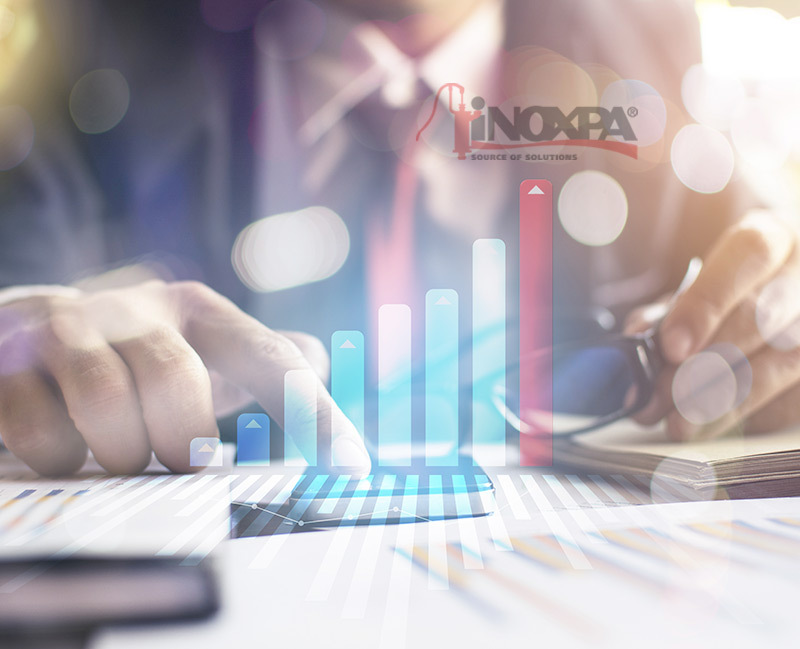 Its commitment to innovation and continuous improvement has allowed INOXPA to enter the global market without compromising its product quality or customer relations. INOXPA has centres distributed all around the world, affording the company great flexibility. This helps to establish synergies which, in turn, balance the price-quality relationship and allow the group to enter into high-potential emerging markets. This coordination with other countries, in addition to providing more competitive prices, allows the Banyoles headquarters to dedicate more time and resources to innovation, a factor which differentiates INOXPA from its competitors. 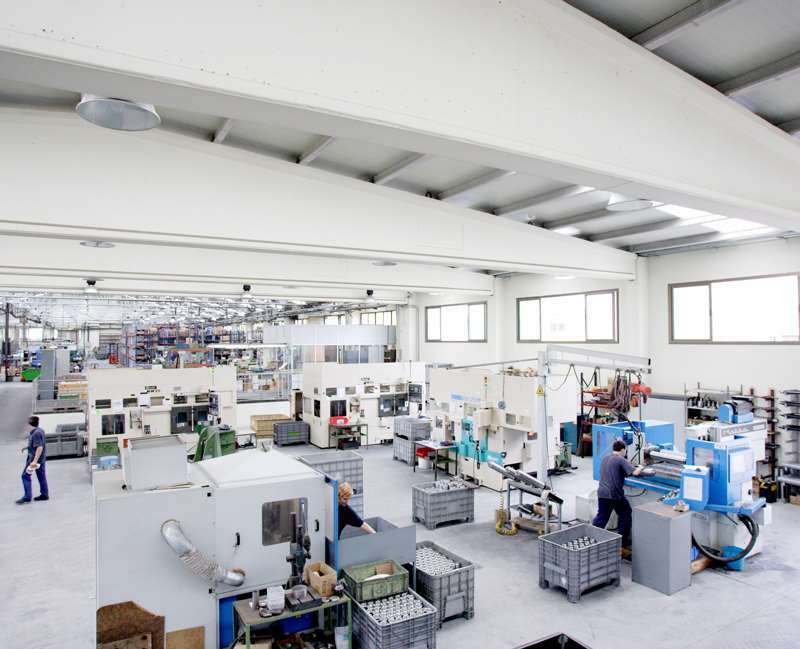 INOXPA´s conceptual design and search for solutions are activities centred in ISF (Chambly-France), ISM (Chisinau-Moldova), IDS (Thiene-Italy), ISV (Valencia-Spain), Inoxpa India (Pune-India), Inoxpa South Africa, apart from our centre in Banyoles. 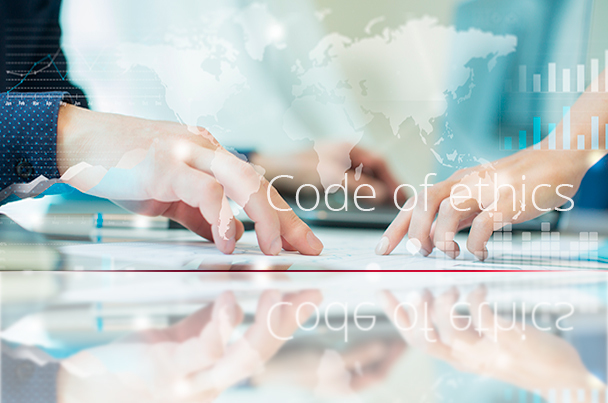 The fundamental objective of this international trading network is to remain in constant contact with the customer and to adapt in situ to customer requirements, given that each region has its own specific conditions. One means of developing the company´s strategic plan also involves investing in developing countries which demonstrate a higher rate of growth than European countries, and which, therefore, offer valuable markets in both the medium and long term. 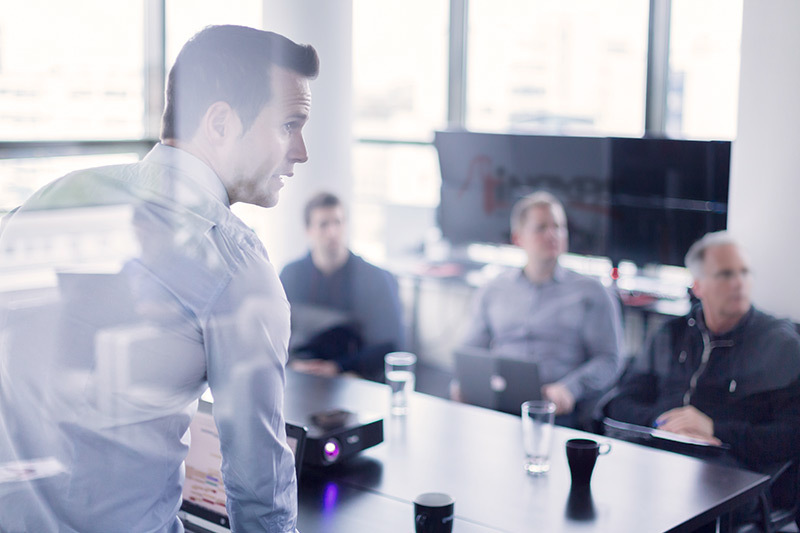 INOXPA promotes technical training and offers its clients training sessions, either personalized or in groups. The experts of INOXPA share their knowledge and experiences regarding our products and their applications. In 2018, the INOXPA group invoiced a total of 69 M€. The turnover increased thanks to its presence on the emergent markets. INOXPA is committed to an ongoing investment in research of new products, development and innovation (R&D+i). In 2018, INOXPA had 698 staff members.